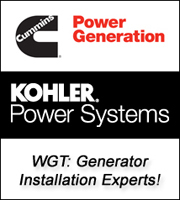 Let WGT install a Kohler generator for you today. Packed with power, engineered for total performance. 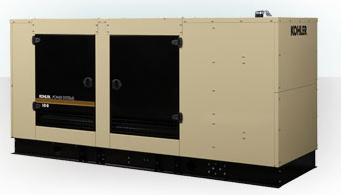 Comfort, security and convenience are things you can depend on with a Cummins Power Generation residential generator … just in case the power goes out. It is easy to forget how much we depend on power. 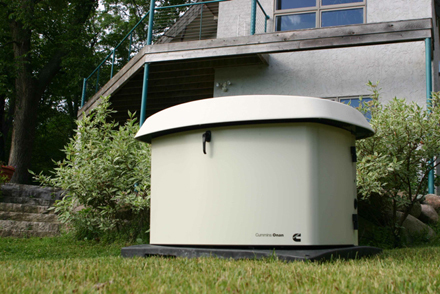 We use it for everyday essentials like heating, cooling, security, refrigeration, lights, cooking and bathing. With power outages occurring more and more frequently, it is good to be prepared. A Cummins Power Generation standby generator can give you peace of mind and the ability to live your busy life, uninterrupted.